Sunday October 14th I returned an item to the Metro Center Walmart in Phoenix Arizona received the store credit for $37.88. When I got home I decided to purchase to Google Play cards for my children went online picked the cards went through the process enter the store credit / gift card #. Placed the order, received an email verifying order. Immediately following I received another email saying that my order has been cancelled and my card would be refunded. I made two attempts at completing this purchase. Went to the help center received a phone call explained the situation and was infuriated by the response. I was told that I could not purchase gift cards with a gift card. Even though the store credit is supposed to be as good as cash and the only limitation I see should be that I spend it in Walmart. I am angry that Walmart gets to dictate how I spend my money. 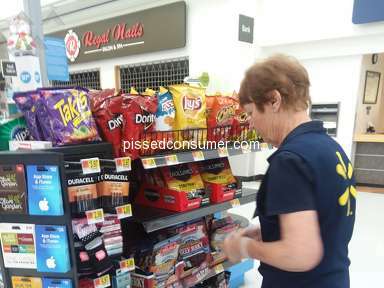 I don't see any customers dictating how Walmart spends the money but they received from their customers. I'm a grown woman with some disabilities as well as hectic household that includes my grandchildren and child. I did lose the receipt. But it was obvious it has been purchased at Walmart. 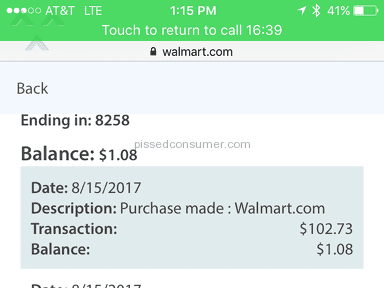 The Walmart received their item, and I receive a refund with limitations on how I can spend it. I didn't like: I hate walmart. Review #1382250 is a subjective opinion of SpicySumatranTiger. Grown people are victims of gift card scams all the time. Walmart is correct. Lost receipt? they shouldn't have given you any store credit. This post is rather silly. So you admit that you lost the receipt.....that's the end of the story. They shouldn't have given you a refund period. The fact that you mention your disability tells me all I need to know. 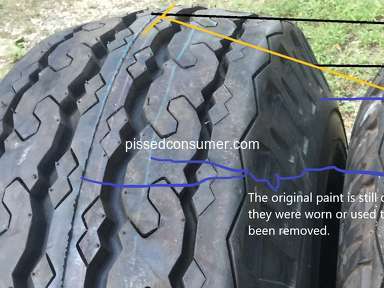 It had NOTHING to do with the actual complaint. They should just quit accepting returns without a receipt.